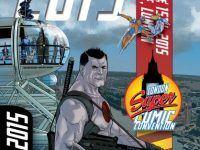 We look ahead to some of the best UK comic conventions, with exclusive previews and interviews from the people behind them. 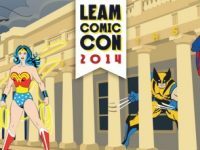 We look back at some of our favourite UK Comic Convention with in depth show reports telling you about everything that happened as well as our guide to the best books that were available on the day. 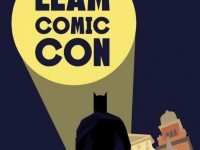 The first ever Leamington Comic Convention was set up to be an antidote to the sci-fi heavy events which have taken over the UK convention scene, how did the first year of this new East Midlands extravaganza live up to it’s intentions? 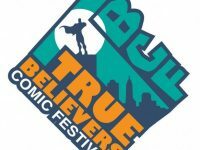 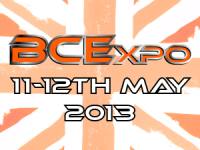 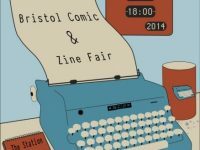 With a new venue and some top level guests, can the Bristol Comic Expo 2014 continue to be the West Country’s leading comics and sci-fi extravaganza?